Actors Song Joong-ki and Song Hye-kyo tied the knot Tuesday in a ceremony attended by some of the biggest stars in Korea. 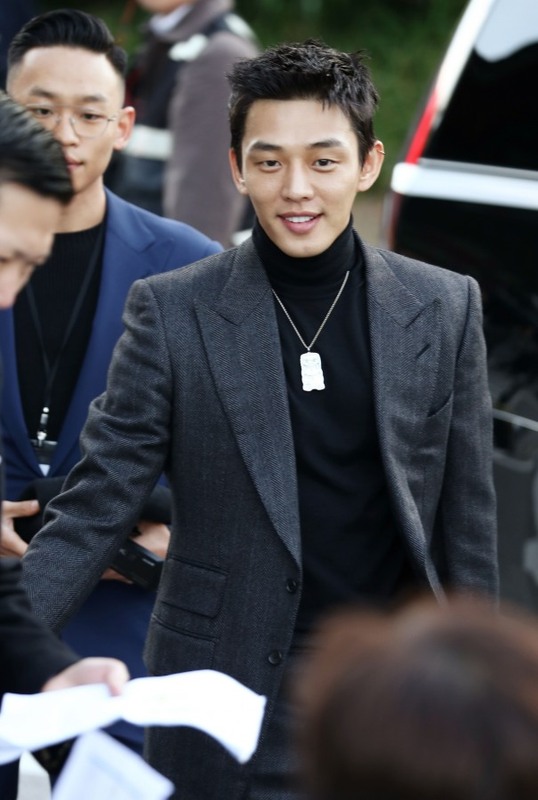 The celebrity guest list consisted of Korean film stars including actor Park Bo-bum, Yoo Ah-in, Hwang Jung-min, along with SBS show "Running Man" star and Song Joong-ki's close friend Lee Kwang-soo. Park was more than a handsome face among the crowd as he gave a piano performance to congratulate the newly-wed.
Singer-turned-musical actress Ock Joo-hyun, who is a close friends with Song Hye-kyo, was invited to sing for them in the ceremony. Chinese actress Zhang Ziyi, who starred alongside Song Hye-kyo in Wong Kar-wai’s “The Grandmaster” (2013) and John Woo’s “The Crossing” (2014), also attended as a guest.